The number of people using your internet connection at any given time. The number of websites accessed at the same time. As broad as using the internet connection feels like, all ISPs have limited coverage areas. Your home address is the main factor to help you to decide on a provider. Monthly prices are easy to track. However, there are five (5) important things to note down regarding prices: current rates, installation, equipment rental fees, minimum contract terms, and promotional discounts. Here is the tricky part: make sure you get what you have paid for. The same thing goes for internet service providers. If you want something inexpensive or even free, old-fashioned dial-ups are for you. If you want something fast (but perhaps also costs more), use the one with a broadband service. 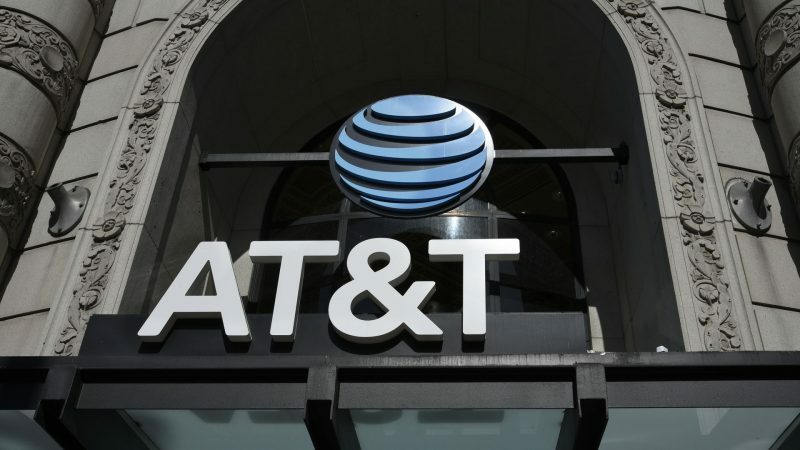 AT&T is the most famous because it is the biggest DSL broadband provider in the States. It delivers high-speed DSL to around 120 million people. 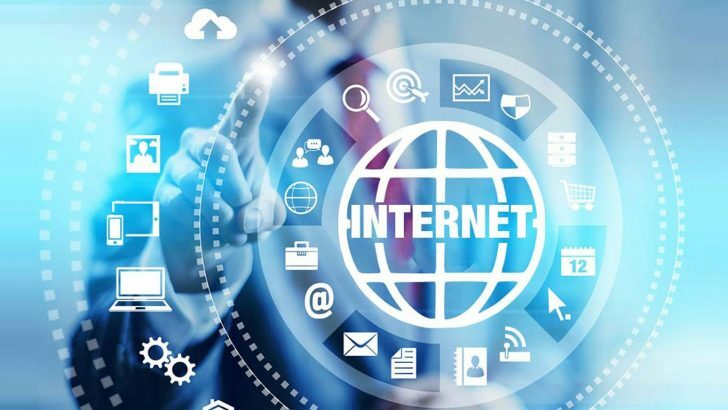 The reasons many choose this as their cheap internet service are: the broad coverage, the quick and affordable DSL, and the included equipment. However, you might also need to learn more before using an AT&T internet service provider. The plan structure for this one is rather confusing. The value of mid-tier plans might be a waste of money if you happen to live alone because it is expensive. Another thing is the location where you are based. In some areas, this provider may cost you a lot more. Check your ZIP code availability first before you buy. The goods news about this cheap internet service providers here is it has more benefits than drawbacks. Its benefits include high-value fiber plans, some special offers they occasionally have, and there are waived or reduced installation fee. There are even savings for their customers who prefer to have it wireless. You might be a little disappointed when you learn about its limited fiber availability. Another thing that might make you reconsider is the value of its DSL service. 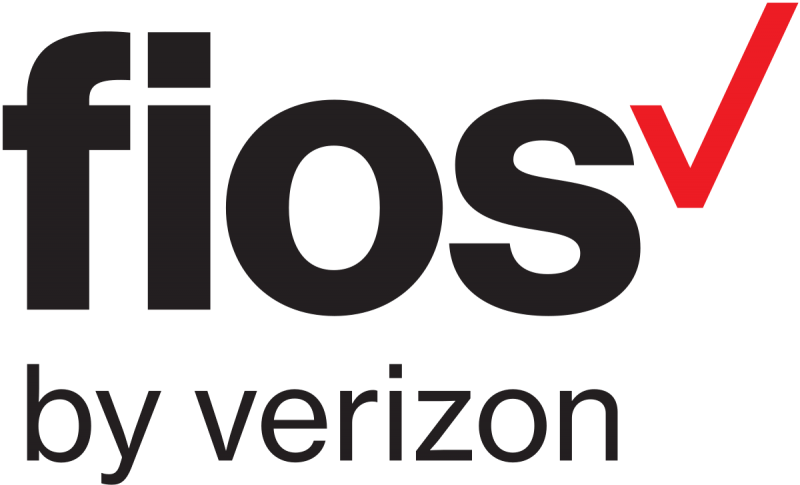 Since it requires a landline, the 11 to 15 Mbps Verizon High-Speed Internet plan costs no differently than the 100 Mbps Fios Plan. As one of the cheap internet service providers, Frontier has affordable plan options. The equipment does not cost so much either, while there are contract-free plans with price lock. The last bit means you get to cancel anytime without an additional fee for premature termination. Frontier’s two weak points include customer feedback and the value of DSL service issues. Based on the 2018 American Customer Satisfaction Index, Frontier only scored 56 out of 100. Some of these issues include billings problems, the difficulty in changing plans, and the cancellation of service issues. To some people, committing to an internet service may seem like a drag. If the connection is troublesome, it is sometimes hard to file for an early cancellation without adding more fees to that. You will not have such problems with Xfinity, because this cheap internet service provider offers no contract option. The starting price is also low, and there is an autopay or EcoBill discount. This paperless billing gives you a year of discounts, which is five bucks per month. It does not matter whether you sign a contract or choose not to. There are two weaknesses regarding the use of Xfinity. First, the upload speed may not be as fast as you would like it to be – unless you are okay with 25 Mbps. 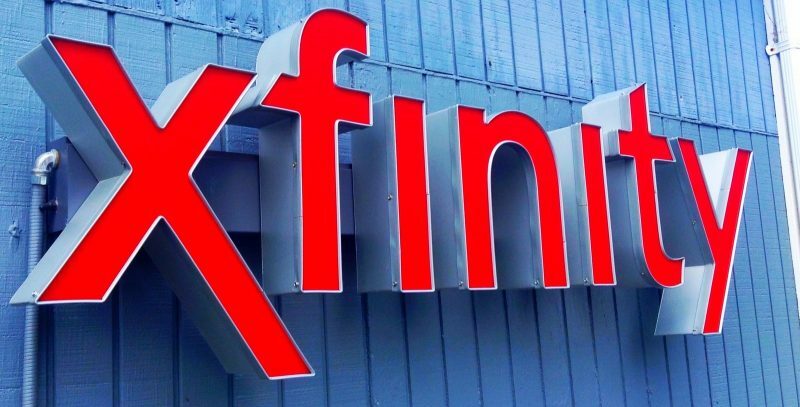 Another thing is that Xfinity is not as cheap as other providers, although still affordable. Its 25 Mbps is equal to a 100 Mbps from other internet service providers. In other words, make sure you get a good deal out of any internet service providers. CenturyLink offers a promotional rate if this is your first time as their customer. The monthly rate does not go up as long as you keep using the same service, address, and promotional package. Another good thing is there are no contracts required. Besides its confusing plan structure, the comparison between a 40 Mbps from CenturyLink with a 100 Mbps from other products shows that it is not efficient. So, here are the top five (5) best cheap internet service providers. Make sure you choose the best for you.